My last spring break as an undergrad was last week, and my friends and I roadtripped from Texas to Florida for the week. I hadn't even realized how much I needed the break, but I left my computer at home, and it was so nice to be disconnected and to (mostly) not think about schoolwork. 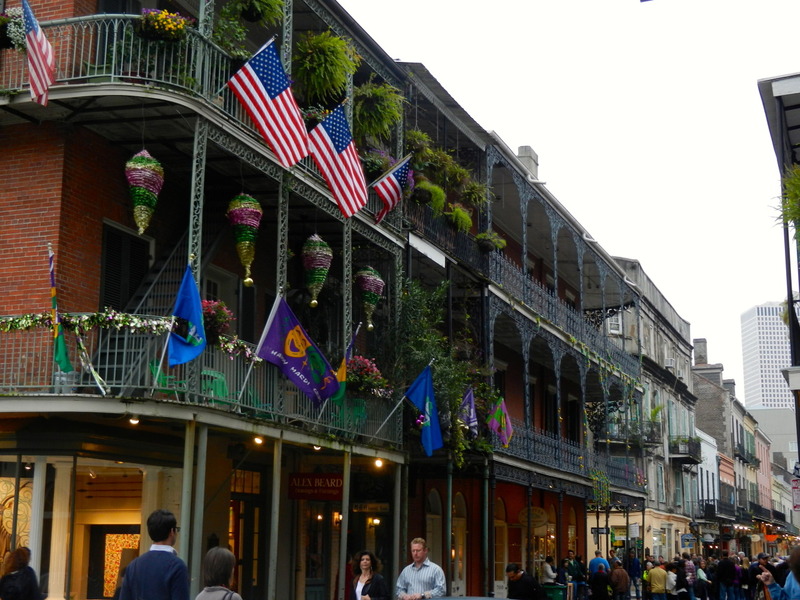 We first stopped in New Orleans, where I absolutely loved the French Quarter. The architecture was amazing, the beignets were delicious, and Bourbon Street was so much fun. 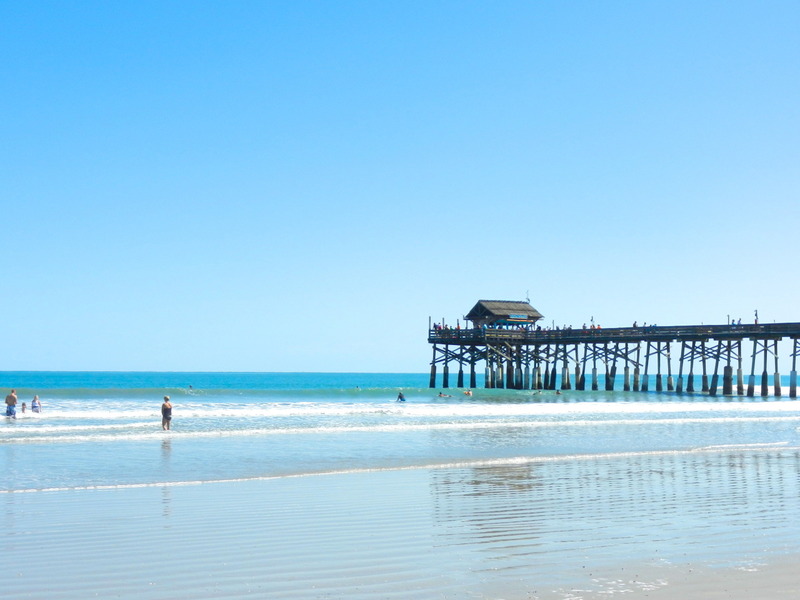 In Florida, we went to Disney World and Universal Studios, but I especially loved the day we spent at Cocoa Beach. The weather was absolutely perfect, the beach was quiet, and it so, so relaxing. I could have stayed at my spot on the beach for days. This trip also fulfilled a goal on my Thirteen in 2013 list- I had never been to New Orleans or to Florida, so I have now travelled to more than one new place in the world this year! 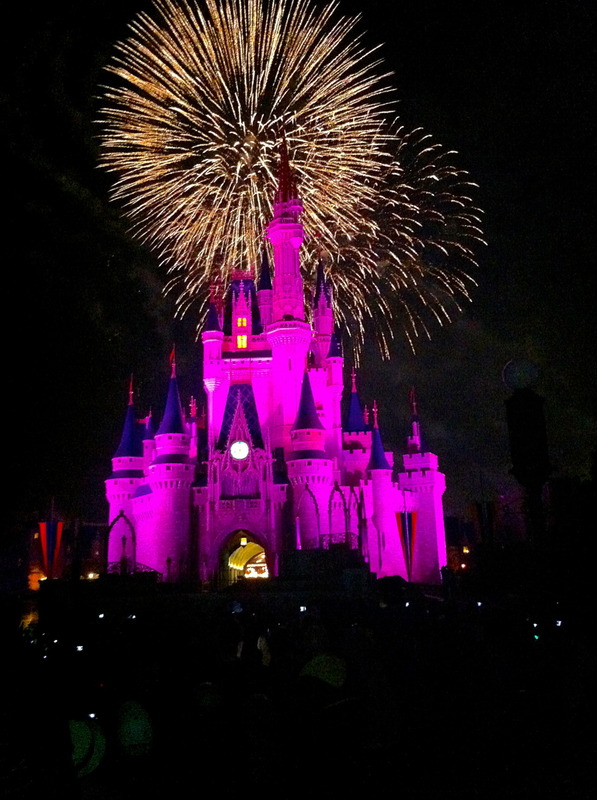 Thank you for bearing with my vacation from blogging! I've definitely been looking forward to getting back to it. I hope you have a lovely week this week!